We are a small but enthusiastic drama group who put on plays in the village of Bursledon, Hampshire. 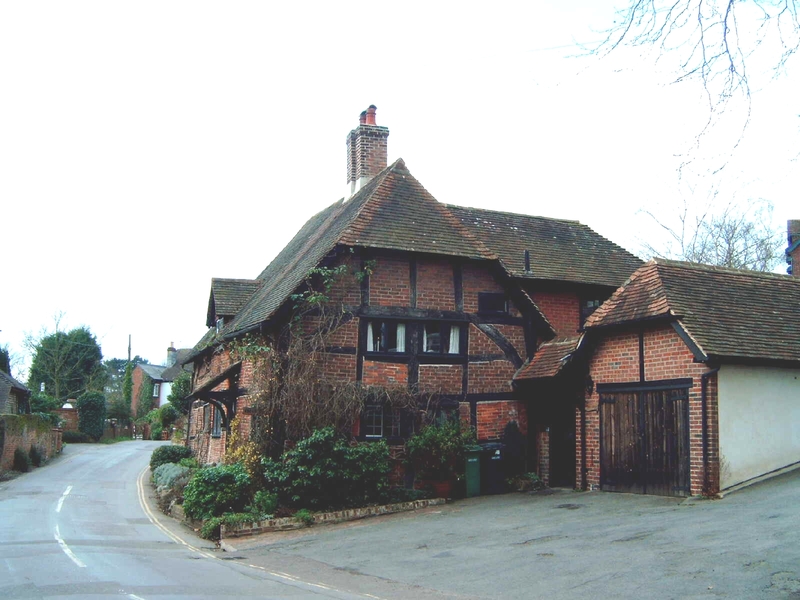 Other activities include putting on pantomimes, dramatic soirées, and one act plays, taking part in local drama festivals, social gatherings at one of Bursledon’s fine hostelleries, theatre visits and many more. The Bursledon Players has been in existence for over half a century. We aim to put on two full plays a year, and have done that almost every year since we were founded in 1951. 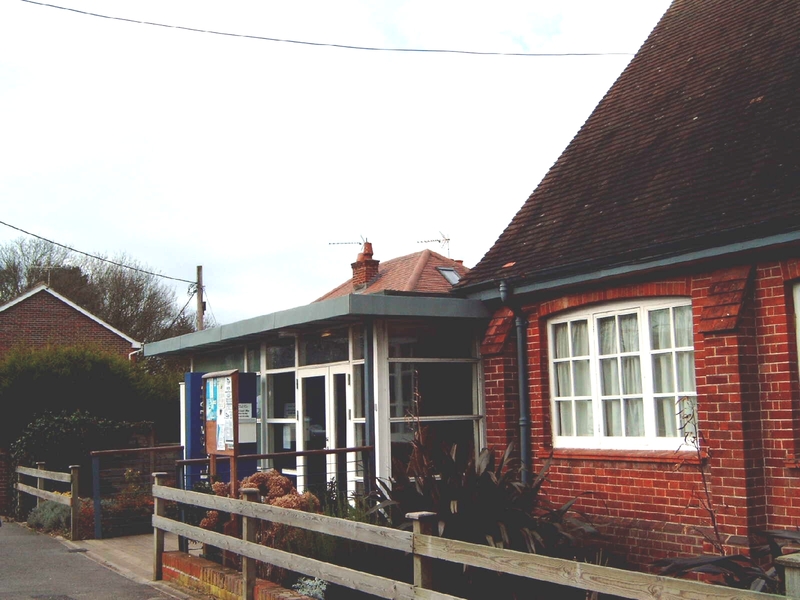 Our main plays are put on in the Village Hall Bursledon, which was successfully refurbished in 2001. In that year we were proud to be the very last users of the old hall, in the spring, with Ayckbourn’s Bedroom Farce, and also the very first users of the new hall in the autumn with Who Goes Bare?. Who Goes Bare? was actually a complete sell-out. We’re not sure whether it was curiosity about the hall, the title of the play or the sheer size of the cast that did that. Or may be it was all three. Anyway, we were quite chuffed. As well as our two major plays a year, we aim to put on a pantomime around Christmas time, to make a contribution to the Totton Drama Festival, and hold a few social gatherings. We usually do two or three theatre visits a year as well. We always welcome more members, whether it be to act in or direct a play, help behind the scenes, paint the scenery, organise the programme, sell the tickets or just generally join in the fun, so do get in contact if that appeals. We’re always on the look out for more actors, directors or back-stage workers, or for people who would just like to support us by being there and coming to see the plays.